Are you a Coach looking to get organized this season? 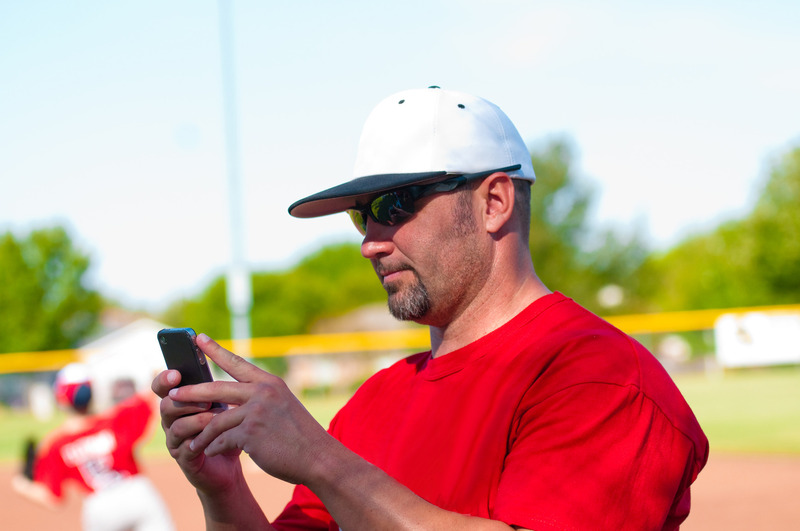 How would you like to have a phone number just for your team? What if that meant you could keep your personal number private? Now….What if I told you assistant coaches & volunteers could also be reached at the same number? A PBX is a phone system setup that does all of that for you. Get a unique phone number & a phone attendant. Forward calls to multiple numbers (your phone, assistant coaches, team moms, anyone you want!). Have your team call in to check on rain-outs, schedule changes or just have people call in and hear updates……and you already have it with your CallingPost account. Want to hear how it works? Call (toll free) 855-497-0150 to hear a sample Coach PBX and get ideas how it can work for you. Then, if you’re ready to have your own, give it a try and tell us what you think (we’ll even set it up for you).